Vintage champagne marks the peak of achievement for most champagne houses, typically made only from about four vintages each decade. The basic house brut, while it may tend to be based on one vintage, will blend in reserves from previous years. 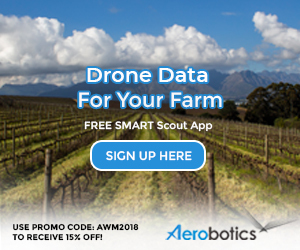 In South Africa, things are very different in this regard – partly because the climate is so much more dependable than it is in chilly, damp northern France, partly because far from all of the local stuff is not made to the exacting standards of Champagne. J-P Colmant of Colmant Cap Classique and Champagne. Most MCC, then, bears the date of its harvest. It’s a rather delicious paradox that one of the most ambitious and best local sparkling wine producers doesn’t, in fact, have a vintage wine. 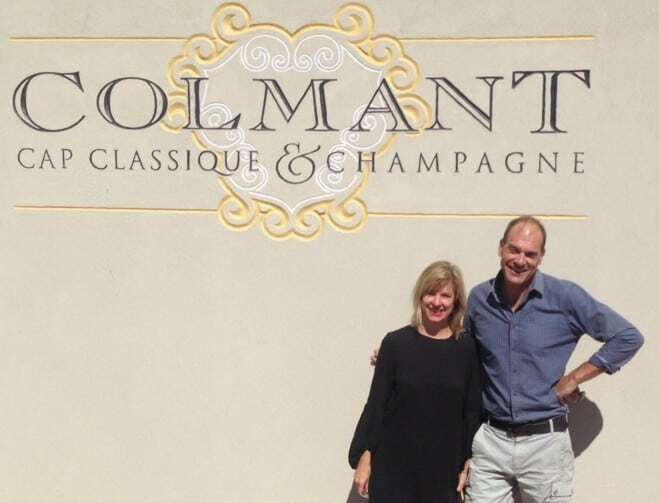 Colmant, in Franschhoek, was perhaps the first of the small specialist sparkling wine houses. The first bottling by Jean-Philippe Colmant, an expatriate Belgian, was in 2006, with a Brut Tradition and a Brut Rosé that appeared two years later, both non-vintage. A decade on, J-P (he generally goes by his initials, it seems), still doesn’t intend to produce a declared vintage bubbly, even though one possibly could qualify: I suspect he relishes the difference of his stance – a kind of inverse snobbery. Another of the handful of top-flight bubbly specialist producers, Le Lude, also didn’t have a vintage wine for some five years, and only released some 2012s late last year when they had matured on their secondary lees long enough to give the flavour maturity and finesse that makes them more comparable – in ambition and quality more than style, perhaps – to vintage champagne. 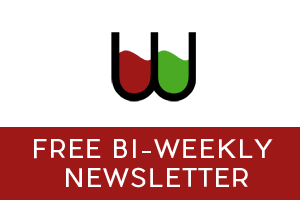 When Colmant later this year releases their prestige cuvée (which has also been maturing for nearly five years), however, it will also be a non-vintage – and, thankfully, not for the ludicrous price asked by Le Lude for their various vintage offerings. Ann Ferreira and J-P Colmant. 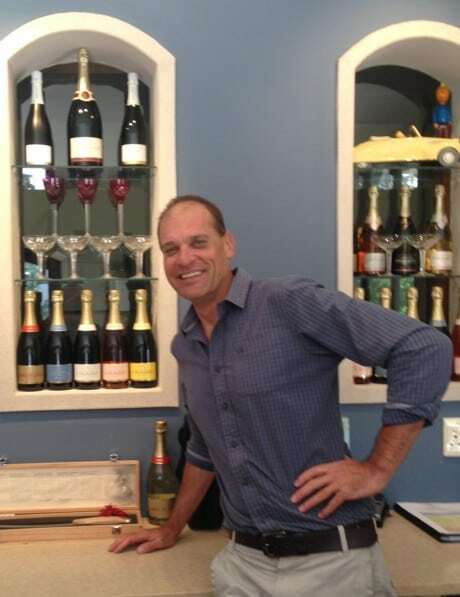 I visited J-P recently – the idea was the excellent one of Ann Ferriera, the enormously energetic and bubbly-well-informed partner of Pieter Ferreira of Graham Beck (who seems to spend an inordinate amount of his time helping his competitors, such is his love of sparkling wine and his determination to build the category in the Cape). 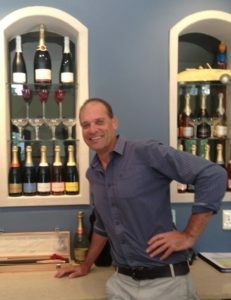 At an industry lunch not long ago, Ann and I were chatting about the shortage of well-informed criticism of sparkling wine here – I admitting freely that I felt generally incompetent to judge it because I knew so little about it, and had comparatively limited experience of great champagne. This visit was the first part of what I hope is to be Ann’s continuing programme of education…. Educative it was, as well as delicious (though I confess that many of the words in which I expressed my education are lost, temporarily I hope, in a mislaid notebook). J-P, with generous enthusiasm, first guided me through the different tanks of 2018 chardonnay (and then pinot noir) from Franschhoek (including some of his own grapes), Stellenbosch and Robertson. These base wines each contribute different characters to the final blends: acidity, floral charm, fruit, depth, etc, as do the later pressings of the grapes (the tailles) which also find their place – perhaps mostly in the less-dry Vin Sec or the more modest Brut Plaisir, the only one on which the name Colmant appears very small. I also tasted, from barrel, the reserve wine from earlier vintages, which will also play its role. As does some deliciously fruity still wine from pinot, which provides the colour and some cherry and rasberry notes for the Rosé. Sparkling wine generally is a blend! So insisted J-P: it’s a blend of origins and vintages. Refinement and linear elegance characterise the Colmant wines, though each has its own character. There’s a greater rich, ripe, full-flavoured exuberance to the Brut Reserve (a blend of pinot and chardonnay, 32 months on lees), while the Brut Chardonnay, after four years on lees, is all steely, silky finesse, undoubtedly (speaking as a man with little, but now increased, expertise!) one of the Cape’s finest examples. But do look out for that new prestige cuvée later this year. And I’m looking forward to learning more from J-P next year, when I hope to attend his blending session.